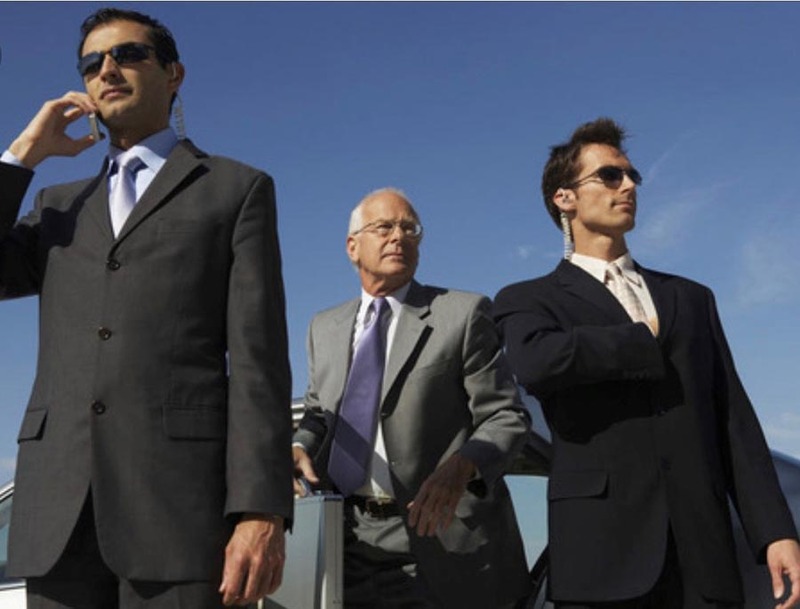 Our luxury vehicles and limo packages can be customized to include a fully trained and uniformed chauffeur to offer security and body guard service and quality customer care. If you’re a VIP, executive, celebrity, artist, politician or just looking for personal protection we offer the expertise you can trust. We will keep you safe. Our drivers and entire staff at L.A. Classic Transportation are fully committed to providing you with a unique and exciting experience tailored to your event preferences. Discuss your requirements and learn more about competitive rates on exotic car limo rental costs with L.A. Classic Transportation.